Action for Communities in Rural England, more commonly referred to as “ACRE”, is the national voice for the community support agencies, like Community Action Northumberland, which make up the country’s largest rural network. Together they reach 50,000 grassroots organisations. 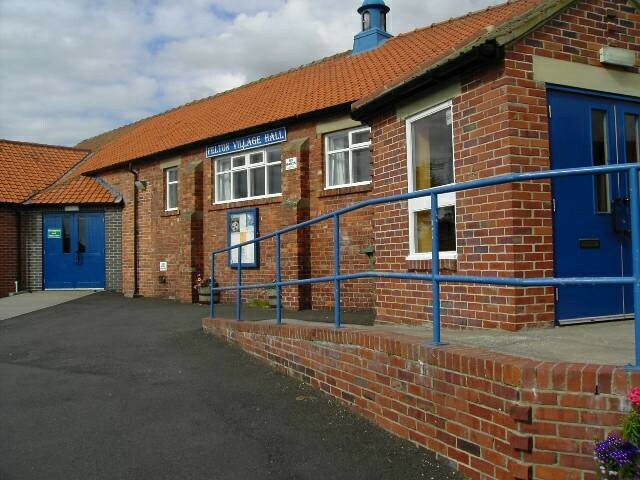 A vital part of their activities involve community buildings like village halls. ACRE has recently produced a short summary of their importance which also looks at current issues and examples of how halls have resolved the problems. ACRE defines village halls as: “public buildings run by dedicated groups of volunteers, who have the responsibility for all aspects of management of the building…” That makes it all the more important that trustee volunteers are up-to-date with current legislation and regulations and that they have ready access to advice and support either through their own networks, like the Consortium, or through outside agencies. ACRE have published a series of 42 information files specifically designed for village halls on a wide range of topics. Once you have decided which one(s) you are interested in, contact Louise Currie of CAN and she will arrange for them to be sent to you free of charge.